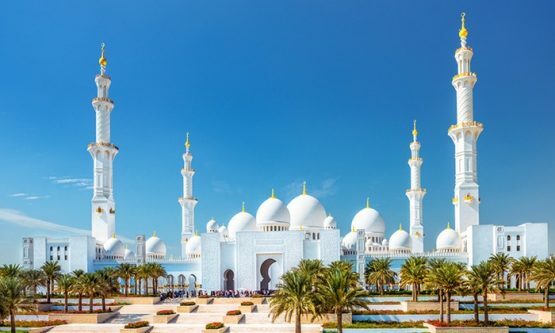 The Middle East based UAE and its capital city Abu Dhabi is the largest emirate of United Arab Emirate and covers area of 67,340 sq. km. 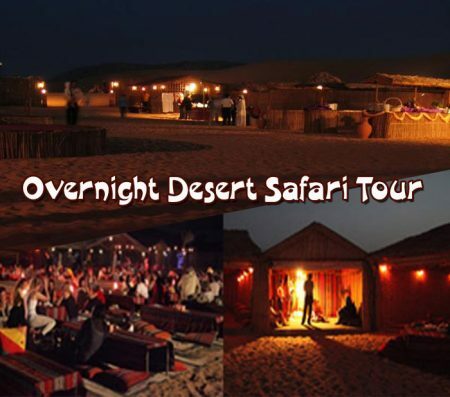 It has the second largest population and covers almost 86% of the total land area of UAE. The office of the president of UAE is located here. There are many oil companies and this city is also the place where the federal cabinet and many foreign embassies are located. 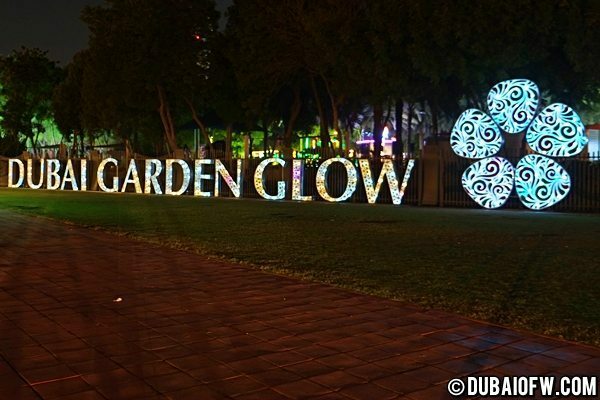 It is not only the titular capital but also the cultural capital of UAE. 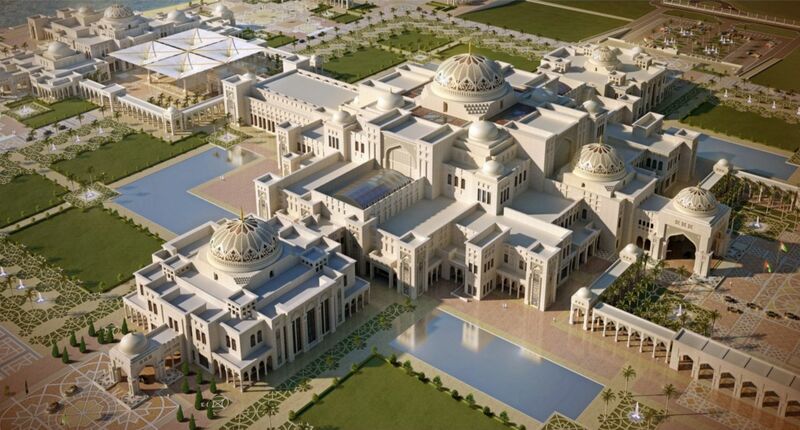 The ruling family of the country has their home in Abu Dhabi. As a result the traditional values of the place are very rich and the city has developed quite rapidly. 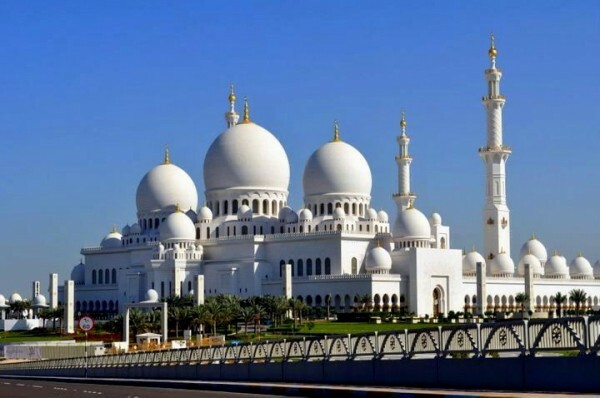 There are many more things in Abu Dhabi like the F1 circuit, the Grand Mosque, emirates palace and the cornice. Shaikh zayed grand mosque (1-hour visit time).